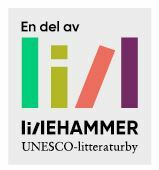 One hundred years ago, in 1919, Nobel prize-winner Sigrid Undset relocated to Bjerkebæk, a house in the town of Lillehammer. For Undset, ‘home’ was a fundamental part of life’s development; in both her literature and her life, ‘home’ played a decisive role. The title of this exhibition – To Enclose Oneself – comes from Undset herself, describing the joys of creating one’s own place of residence. 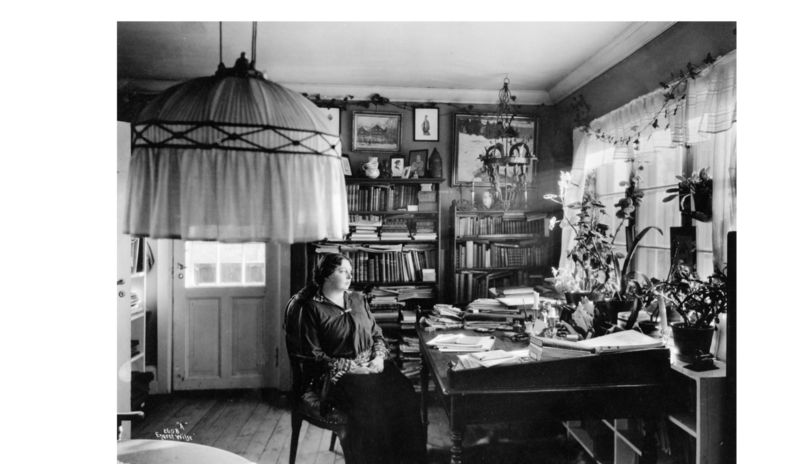 In the original Norwegian, Undset played on words, creating a double meaning that referred to both the satisfaction of making a home for her family, and also in finding a place to hide away from the pressures of the outside world. 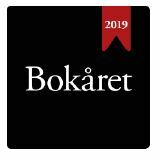 The exhibition will house objects both artistic and cultural that formed the framework of Undset’s taste and ideology – including pieces from Carl Larsson, Prince Eugen, William Morris, Agnes Slott-Møller, Gerhard Munthe and contemporary artists Hedevig Anker and Christian Partos.